I first met Sam and Phil and the Detling Wedding Experience show. After a quick consultation we had a pre wedding shoot in the glorious grounds of Leeds Castle which offered the couple to try out the poses and get used to the idea of being photographed. 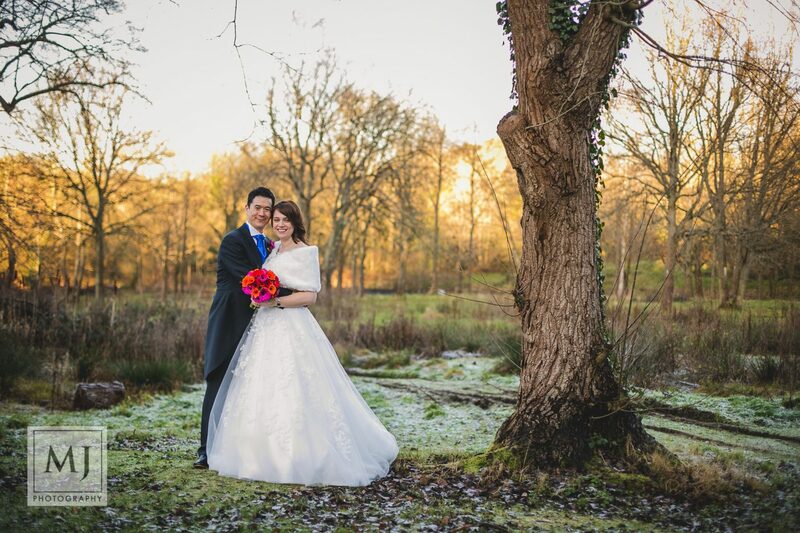 Sam and Phil chose the Spa Hotel in Tunbridge Wells as the venue for both their ceremony and the reception. Having shot at the Spa Hotel before I knew the grounds as well as the hotel itself offer some fantastic photographic opportunities. Needles to say I was not disappointed. The light was magical, the couple were a joy to work with and the guests… well just look at the shapes they threw at the dance floor! 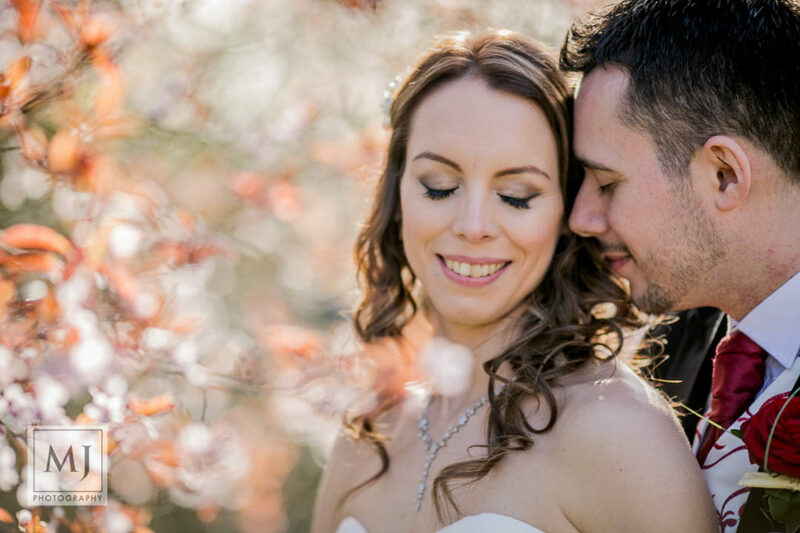 If you are looking for a documentary wedding photographer to cover your wedding at the Spa Hotel in Tunbridge Wells or other wedding venues in the South East then please get in touch. Diane and Huw were one of those couples who booked me two years in advance of their wedding at Cooling Castle Barn in Kent. During this time I not only managed to photograph them during their pre-wedding shoot but also had the privilege of doing a beautiful, newborn photoshoot for their baby boy, who happened to arrive in the meantime. Working with them on the two occasions was a pleasure and it meant that they both felt relaxed and happy in front of the camera. 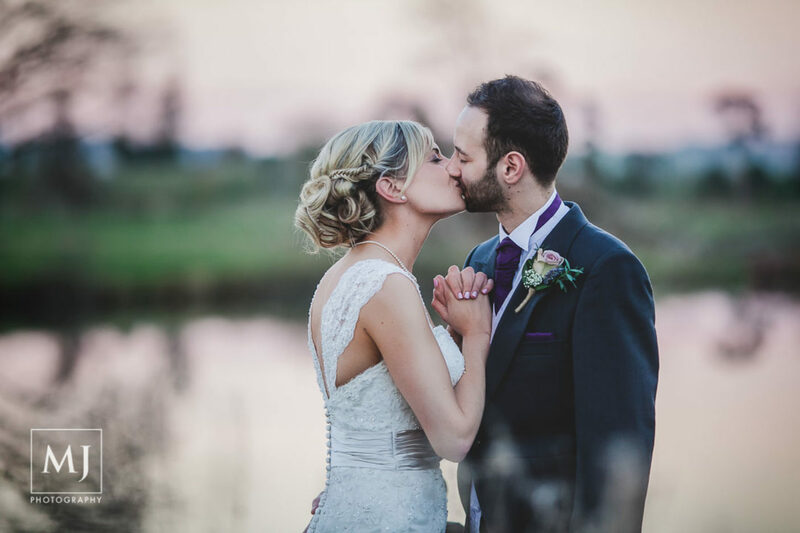 The ceremony and reception was held in the Cooling Castle Barn in Kent, with charming grounds and rolling Kentish countryside as well as experienced team, who make organising weddings look like a walk in the park. 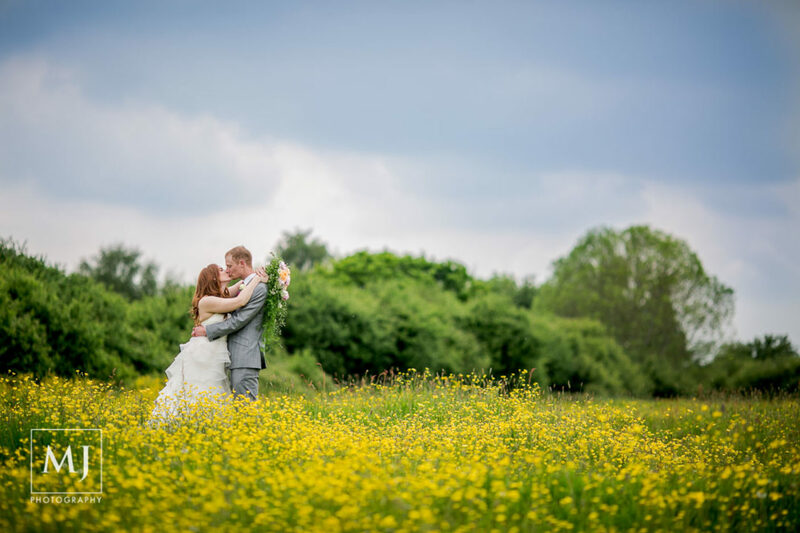 If you are considering getting married at the Cooling Castle Barn and still looking for a photographer then please get in touch. 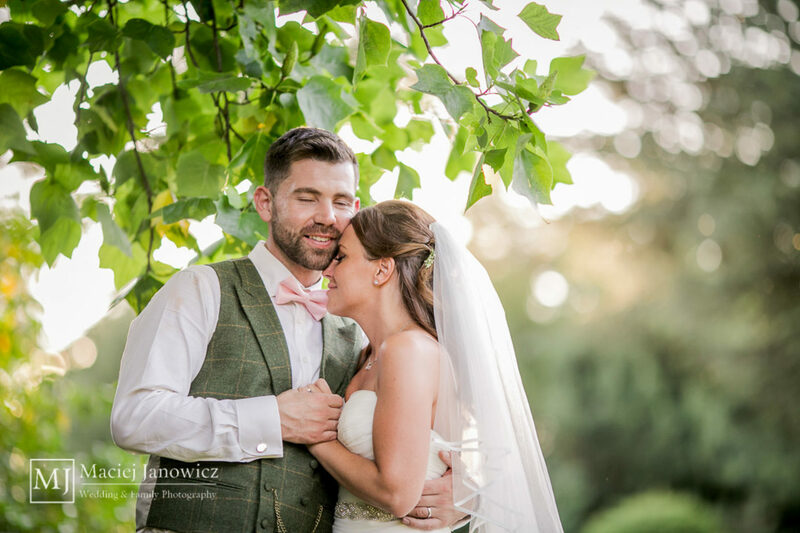 I was lucky to be part of Joanna and Ryan’s fabulous wedding at the Taplow House Hotel in Maidenhead, Berkshire. We started with a fun and very emotional bridal prep in the Hotel suite,which was filled with tear-jerking moments especially when the bride to be opened her gifts. Followed by a wedding ceremony at the St Michael’s Church in Bray which was made even better by the lovely summer weather. 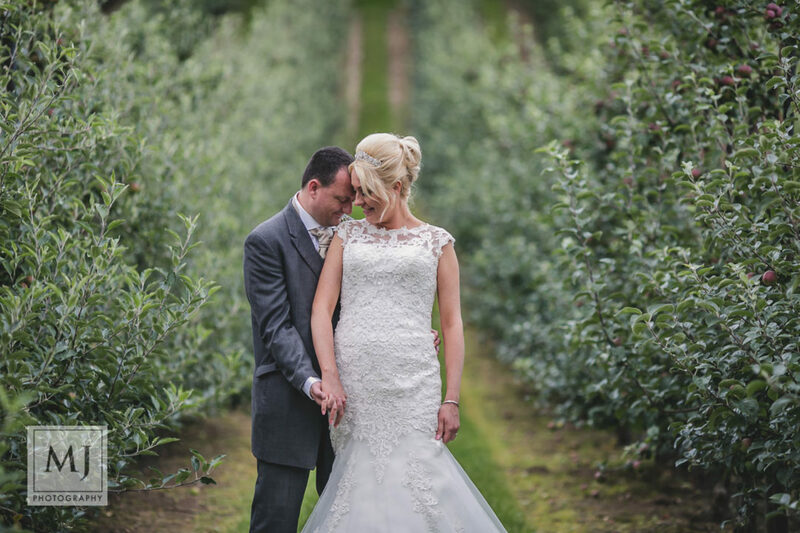 Following the ceremony, the party moved back to the Taplow House Hotel where the reception was held. After the wedding breakfast and hilarious speeches we made use of the hotel’s enchanted grounds for the bride and groom portraits. I loved the intimate atmosphere of the Hotel and the grounds which, together with a fun-loving and energetic wedding party made for an unforgettable experience.